This page has questions and other things for our viewers to answer. We will soon have some more questions and things to look at and answer. This is an image of two people about to make out. Or, it's a nice all-white candlestick. 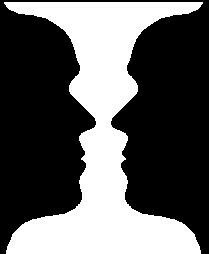 The white is candle stick while the black is two people about to make out! Are the wheels really spinning? 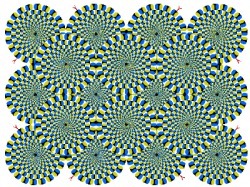 Stare at one wheel and take a look.